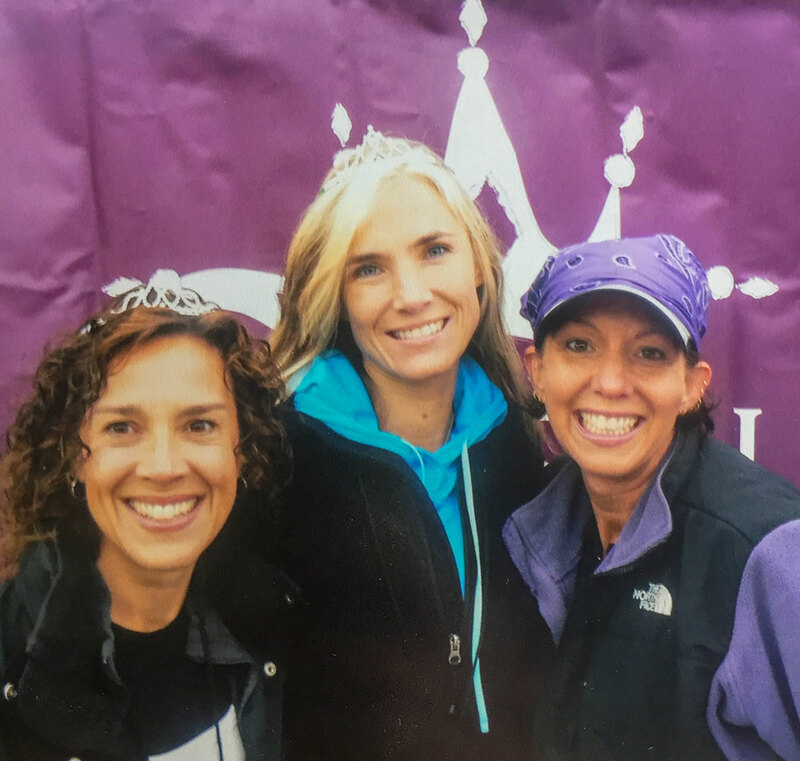 Sole Sisters was birthed in 2008 when three friends, Jules Moody, Lisa Sequeira and Ann Christler began meeting together to train for their first half marathon. Journeying together with the support and encouragement that a sisterhood provides, they bonded as they achieved the goal they set out to complete. What started small has grown into a tribe of over 1,000 women in nine different locations. This has been accomplished through the leadership provided by 30 volunteer coaches who set the pace to reach one common goal. Sole Sisters is a movement of women who gather to build strong bodies and even stronger friendships. Through the catalytic energy and camaraderie of training together for that first race in 2008, the vision for the Queen of the High Road (QHR) race was born. Why not put on our own event on the very roads where we train? So that is what we did. 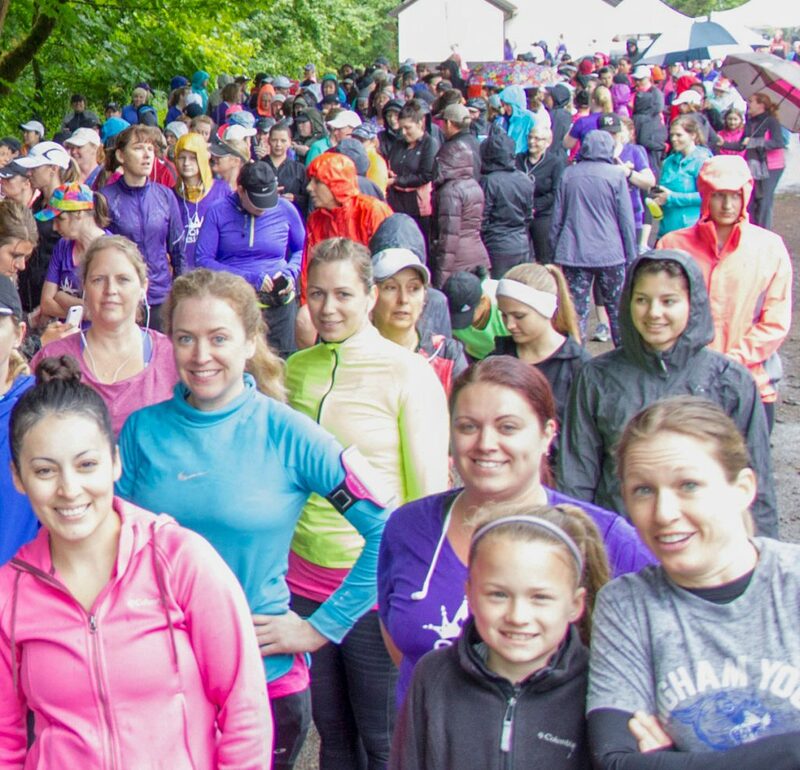 QHR half marathon and 10K women’s race was held annually in Wilsonville from 2008-2017. This race was low cost, full of fun, and provided a personalized race experience for each participant. Sole Sisters generously donated the proceeds of each race to local charities including Young Life, Africa New Life and the MS foundation. Exciting changes occurred in 2018! 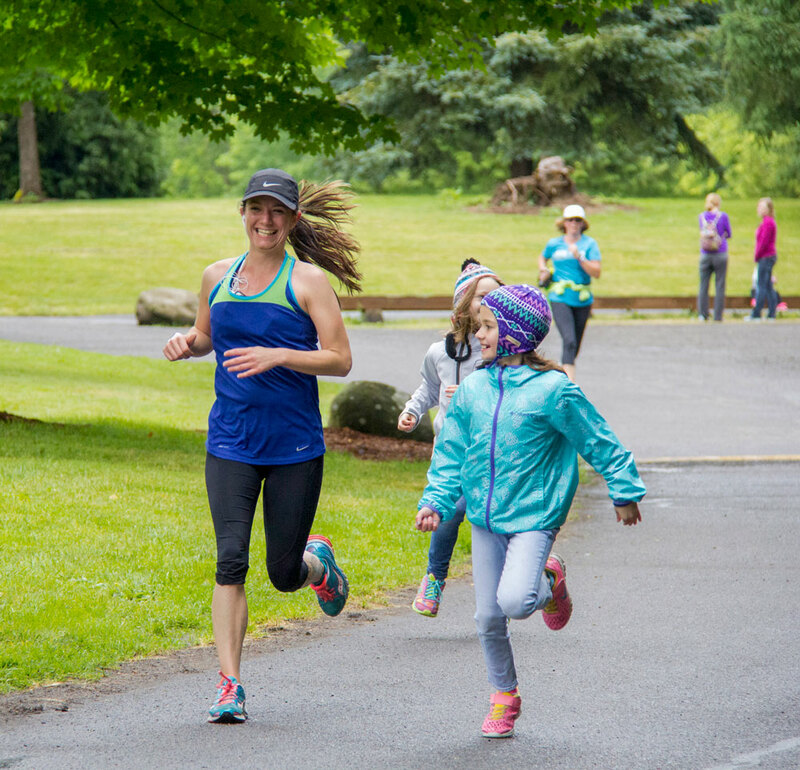 Our training schedule aligned with the roll out of an inaugural local women’s race in Wilsonville. Our 2019 official training season will begin in February and we will plan to train for a different local half marathon and 10K! We aim to continue to support local charities through community support, corporate sponsorships and generous donations. At Sole Sisters, the value of community, connection, encouragement, inclusion and celebration are embodied in all we do. Join the sisterhood and begin participating in four months of free training offered in nine different locations. To join Sole Sisters free training, simply sign-up with your email here. Watch your inbox for a message welcoming you to our tribe.